Switzerland is the home of all things beautiful, fresh, dramatic, amazing and Natural. It the perfect place for sharing Essentially Lili All Natural Products, with those who love all things Fresh and Natural. 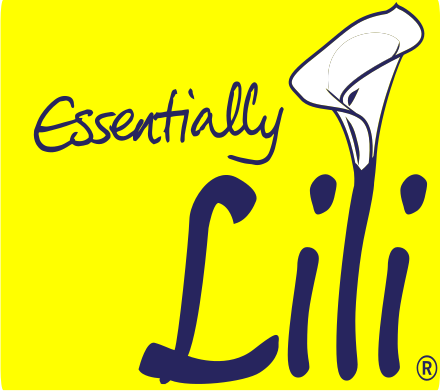 The About Lili story shared is my own journey as a child dealing with the anguish of Eczema. Based on my personal experience, I want to maintain the integrity of Our Brand by making Only 100% All Natural Product Range. We use all Natural Ingredients sourced from Aromatherapy Suppliers & Health Suppliers. Additives like Silicone or Parabens; they don’t contain Mineral oils, Paraffins, Petrolates or PEG´s like (polyethylene glycol), phenoxyethanol, SLS (sodium lauryl sulfate);there are no Syntheticxs, Plastics, Microplastics,Fragrances, dyes or Synthetic Sunscreens & Nanoparticles.Our products are Vegan and have not been tested on animals. The Butters, Carrier & Essential Oils are wonderful and potent too. They have amazing properties especially for helping certain ailments, conditions and symptoms. 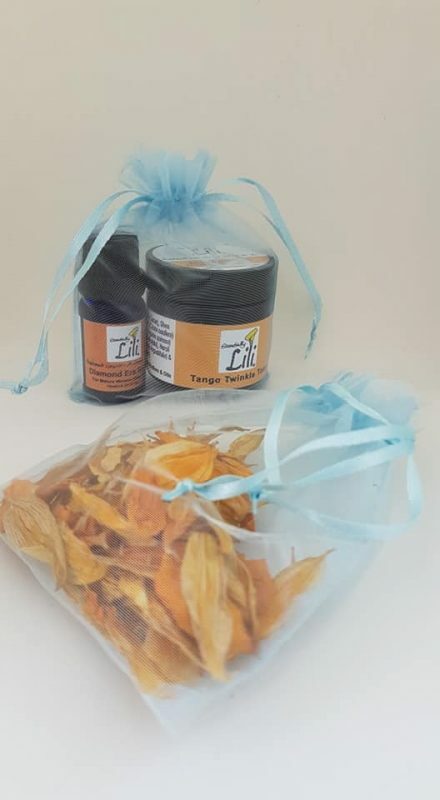 You can read more about this on the Ingredients Page to see the wonderful Vitamins contained in these products that we use at Essentially Lili. We hope to expand the list of ingredients we use as our products are improved and new ones added to the Range. Depending on the Products, only half a thumbnail of skincare is required for your face, hands and each foot. That’s really not a lot to nourish the skin, which means your products should last between 3-6 months based on usage. You can read Testimonials about the Products as well as the Reviews! We use PET 1 bottles and jars that are sourced from our Aromatherapy supplier. 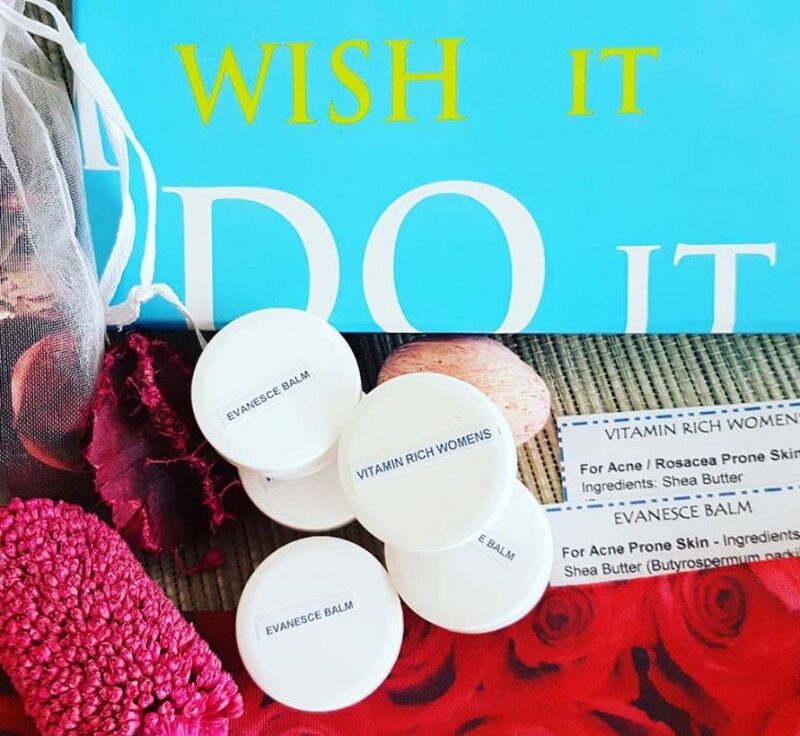 The sample pots are from our local Swiss Drogerie (Chemist) and are a fabulous size for keeping small amounts of product in your bathroom, your handbag or travelling with! These can be returned to me if you don’t wish to reuse or recycle them yourself. We are always looking at ways of reducing our carbon footprint by using products that can be reused, recycled or returned. We can all do something to promote being Green, Natural as well as helping our environment. We would love to hear what you do to for your environment in reducing your carbon footprint where you are!